Broadly Boats: Boating News, Maritime News, Shipping News And More. ALICANTE, Spain, November 30 – Team Vestas Wind crew were rescued in the small hours of Sunday morning after the Danish team’s Volvo Ocean Race boat was grounded on a reef in the Indian Ocean, forcing them to abandon it. Team Vestas Wind reported to Race Management that all nine crew have safely abandoned the boat. The life rafts are anchored to a dry section of the reef, where the crew awaits daylight. The MODIS instrument aboard NASA’s Aqua satellite captured this visible image of Tropical Storm Sinlaku in the South China Sea on Nov. 28 at 5:50 UTC (12:50 a.m. EST). 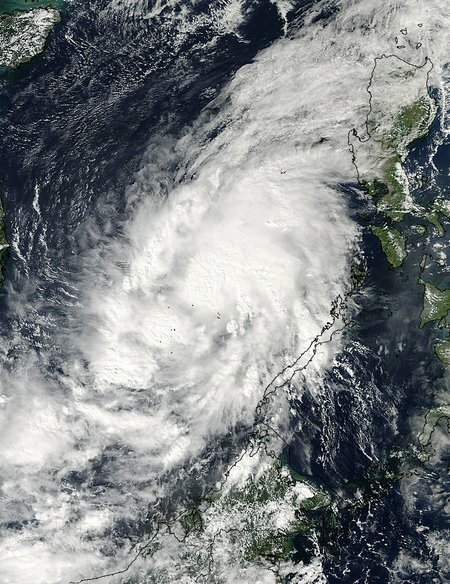 Tropical Depression 21W crossed the Philippines and moved into the South China Sea where warm waters helped strengthen the storm into Tropical Storm Sinlaku. NASA’s Aqua satellite passed over the storm and captured an image that showed it appeared elongated. NASA’s Terra satellite captured this visible image of newborn Tropical Cyclone 02S in the Southern Indian Ocean on Nov. 28, 2014. NASA’s Terra satellite passed over Tropical Cyclone 02S after it formed in the Southern Indian Ocean on Nov. 28. 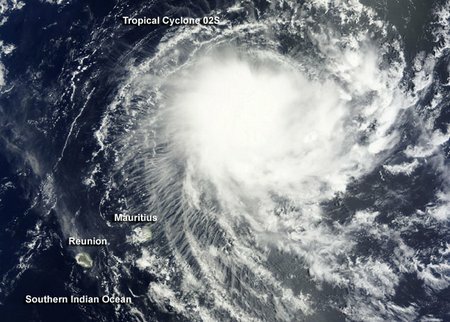 An image from Terra showed that the new tropical storm is close to Mauritius and Reunion Islands. 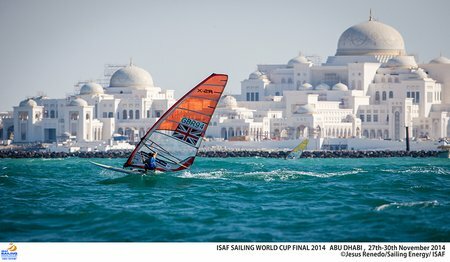 The leaderboards across the ten Olympic and open kiteboarding event at the 2014 ISAF Sailing World Cup Final in Abu Dhabi, UAE are shaping up ahead of the penultimate day of racing. Geelong Connected Communities announced as the Shoreside Festival Sponsor for the 2015 Festival of Sails. Royal Geelong Yacht Club announces Geelong Connected Communities, as the Shoreside Festival Sponsor for the 2015 Festival of Sails. 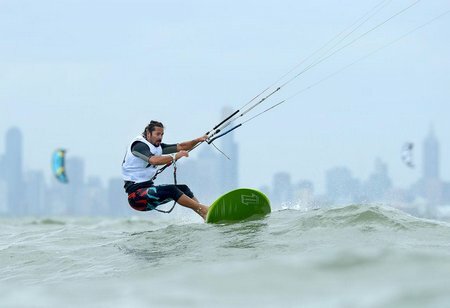 All the big Australian names in the Olympic sailing sphere are heading to Melbourne next month for the ISAF Sailing World Cup – Melbourne, the leading internationally graded sailing event for Olympic classes in the southern hemisphere. 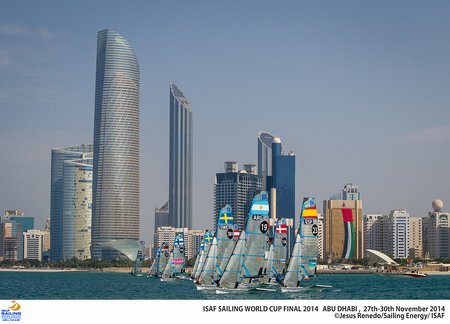 The opening day of racing at the inaugural ISAF Sailing World Cup Final in Abu Dhabi, United Arab Emirates has been described as spectacular, fantastic and perfect. The Landscape Institute announces the winners of the annual Landscape Institute Awards, with the winning schemes including the world’s first tidal lagoon at Swansea Bay. Torqeedo displays 2019’s new electric boating products at Salon Nautique International de Paris.